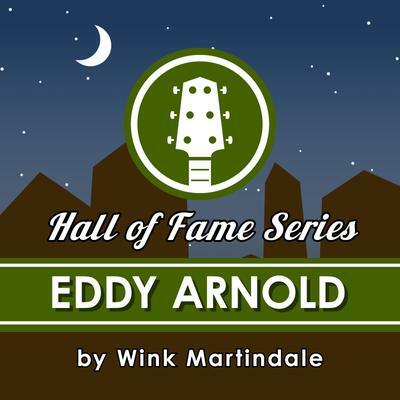 Eddy Arnold dominated popular and country music from the late 40s to the 60s, despite changing tastes over those two eventful decades. In a conversation with host Wink Martindale, Arnold recounts his early life as a farm boy that earned him the nickname “The Tennessee Ploughboy” and his eventual rise to arguably become the king of country. Arnold continues to discuss his work as a musician, his leap from country to pop and the struggles and triumphs of his career and personal life.